Drivers need to be alerted about construction and disarrayed roads before they reach the point. 1500 ft road construction sign solves the purpose. 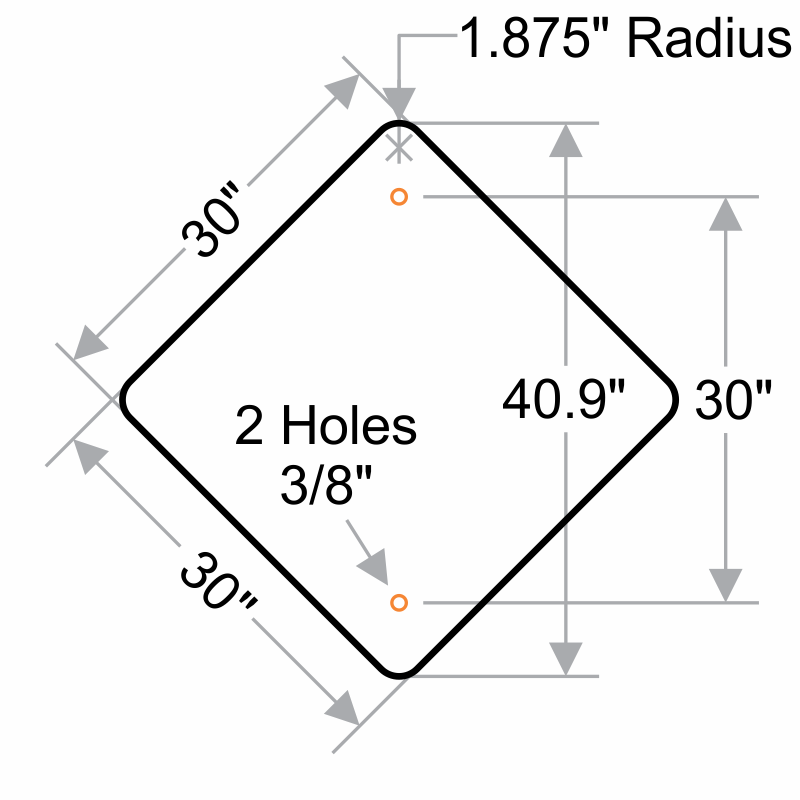 • Diamond shaped sign follows MUTCD guidelines. • Easy and quick to install with pre-drilled holes. • Reflective orange sign with bold letters can be seen from afar day or night.